I agree this film is basically a disappointment, albeit a very lavish one. Title is also misleading, as the Roman Empire in the West lasted for several centuries after the death of Marcus Aurelius in 180 AD. 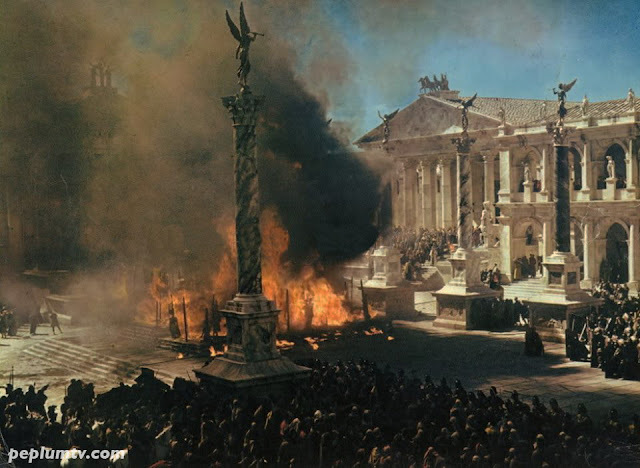 The city was sacked by the Visigoths in 410 AD.